Recently I’ve been experimenting w/ a bunch of curation sites that are beneficial to creating and sharing lists. While exploring these tools I’ve been “fine tuning” my Web 2.0 list for schools. 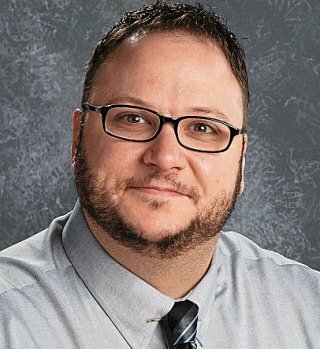 I have created a list of 25 Web 2.0 sites for education over a year ago, but a lot has changed since then. More sites have been developed and more tools are available to students and educators then ever before.FYI, This list is in alphabetical order. 19 Pencils – 19Pencils is the easiest way for teachers to discover, share and manage web‐based educational content with students. A teacher can create quizzes, websites, track students, and more. ACMI Generator – This is a great site for older students for digital storytelling and creating a storyboard scene w/ a script. Animoto – Create wonderful looking slideshows that includes, video, images, music, and more. Aviary Education – A safe private environment to use Aviary’s suite of online tools for: audio, video, and image editing. Boom Writer – BoomWriter is a supremely engaging creative writing website that has students reading, writing and assessing content in ways they’ve never done before! Classtell – A nice site for teachers to create an educational website. Diigo – Social bookmarking for teachers where they can create free student accounts. Edmodo – A wonderful safe/secure learning environment for teachers and students. A nice all-in-one solution for education. Every1Speaks – A learning platform where students learn through collaborative enquiry based learning. Gaggle – A excellent suite of online learning tools for filtered: emailing, messaging, forums, and more. Glogster – Creating collaborative and interactive posters in this safe environment. 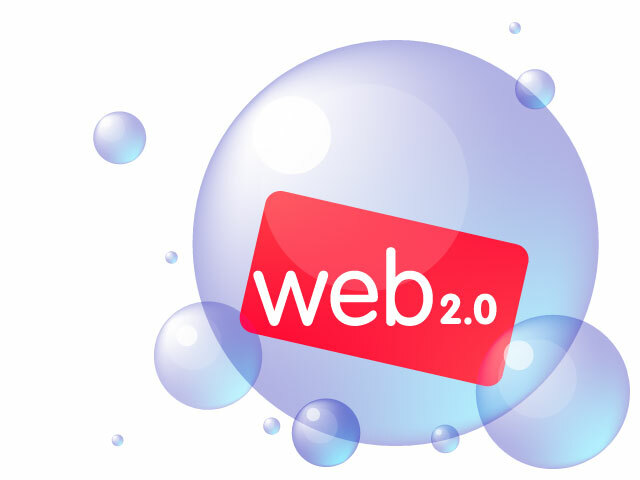 A wonderful and very popular web 2.0 tool. GoAnimate – A terrific way to create custom animations w/ an educational portal. Google Apps for Education – Does it really get much better then this? Gnowledge – A wonderful site to create collaborative online quizzes, share resources, view others quizzes, and more. Excellent tech support and tutorial videos as well. Kerpoof – Lots of educational activities can be found here such as: make a movie, draw a picture, and more. Kubbu – A free site for teachers to create games, quizzes, or crosswords and then share them w/ students and view/analyze their results. Live Binders – Is a excellent site for creating an online binder to collect and share resources w/ others. MentorMob – One of my favorite new sites for curating the web into learning “playlists”. This is an innovative way to teach a lesson, unit, or any given topic. Musicshake – Legal, copyright, free music for every student in your school – created by students right from a browser. Myths & Legends – One of the best free sites around for digital storytelling in a safe environment w/ lots of characters, themes, and objects to choose from. PhotoPeach – An excellent for creating slideshows and creating and managing student accounts. Pixton – A great way to motivate students by creating digital stories using this comic creator. PresentationTube – A nice windows app for creating presentations out of powerpoint slides. Prezi – A excellent site for creating zooming slideshows and presentations. Primary Access – A free suite of online tools for students/teachers to create digital movies, storyboards, and other activities. Primary Wall – A real-time collaboration tool that allows students and teachers to create a page of online sticky notes. Great for mind mapping and brainstorming!! Skype in the Classroom – A great collaboration tool for classrooms to video/audio chat w/ other educators/students. SideVibe – Turn bookmarked web content into blended classroom lessons. SlideRocket – All you need is a Google Apps account to use this free tool to creating stunning presentations. SpellingCity – One of the best sites around for teaching and learning Spelling and Vocabulary. A very user friendly and engaging site to use. Storybird – A fantastic site to inspire students to read & write through the use of digital storytelling. StoryJumper – A great site for digital storytelling where students can incorporate their own art, publish online, share w/ others, or order a print copy. SymbalooEDU – A wonderful way to organize educational sites into one location for students. ToonDoo Spaces – Create a private and safe environment for digital storytelling through the use of an online comic. VoiceThread – One of the most popular web 2.0 sites around for creating dynamic and interactive slideshows/presentations. Also, another great tool for digital storytelling. Webspiration – From the creators of Inspiration comes this excellent web portal for creating mind maps, brainstorms, outlines, and more. Weebly – Create a free class/student blog or website. Wolfram Alpha – There is now an educational portal for Wolfram’s computational search engine. This portal contains dynamic textbooks, lesson plans, widgets, interactives, and more. Yacapaca – A nice free all-in-one solution for schools for creating quizzes, surveys, assessments, and more. YouTube for Schools – Access 1000’s of YouTube videos in a controlled environment w/out having to worry about comments. Zimmer Twins – A great site for digital storytelling w/ an educational portal. Zoho Wiki – A nice site for educators to create online interactive content.